Don’t settle for anything less than perfect on the biggest day of their lives. 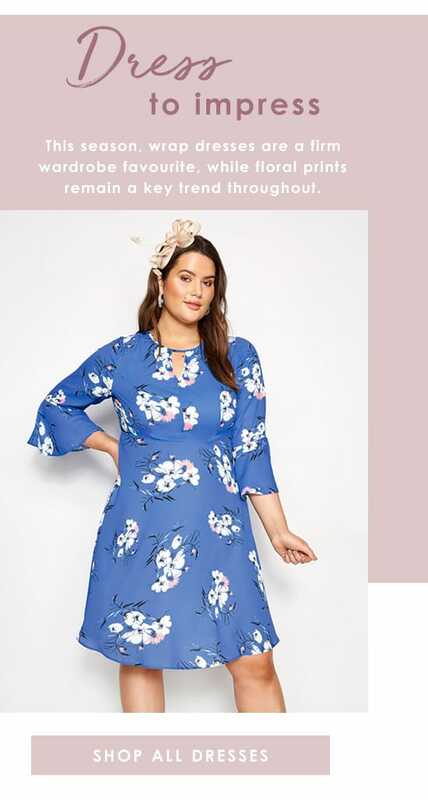 Ensure that you look fabulous from head-to-toe with our stunning range of plus size mother of the bride dresses. Our wedding guest collection offers the perfect balance between timeless elegance and new season glamour. 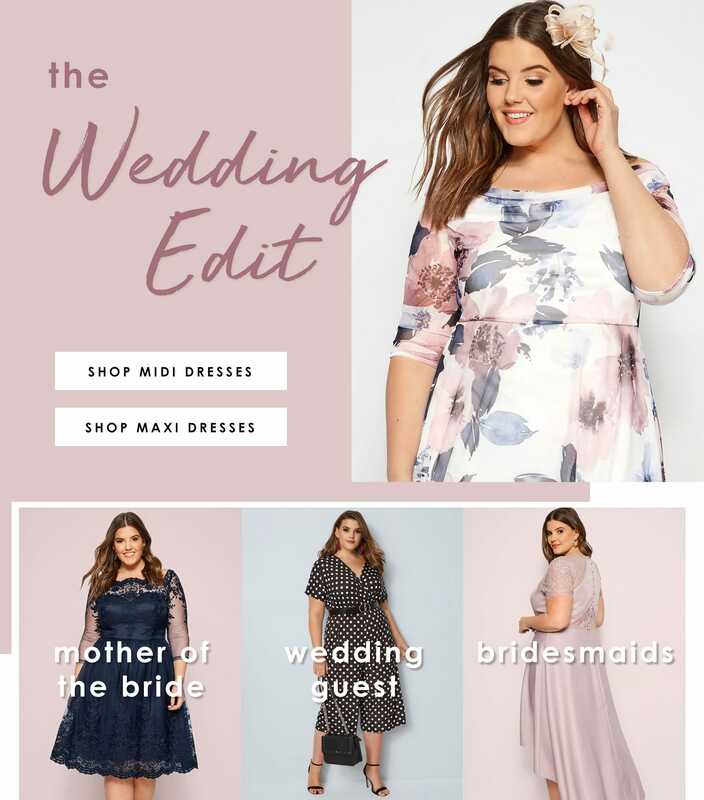 Discover our collection of plus size bridesmaid dresses for timelessly elegant gowns. 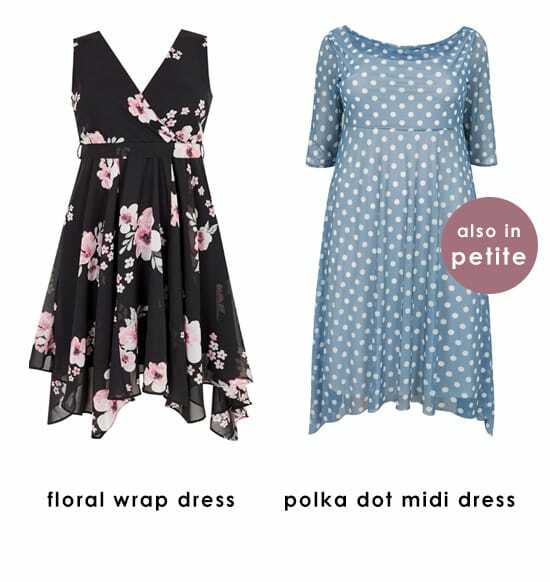 Made with luxurious fabrics from floaty chiffon to all-over lace, our flattering midi and maxi options offer curve enhancing shapes. Whether it’s elegant day guest or stunning evening after-party style, make your look one to remember.